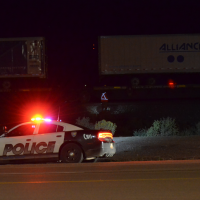 A man was pronounced dead on the scene Oct. 4 after he was struck by a train. Gallup Police Department Officers were called out to the railroad area across from Denny’s, 3810 E. Hwy. 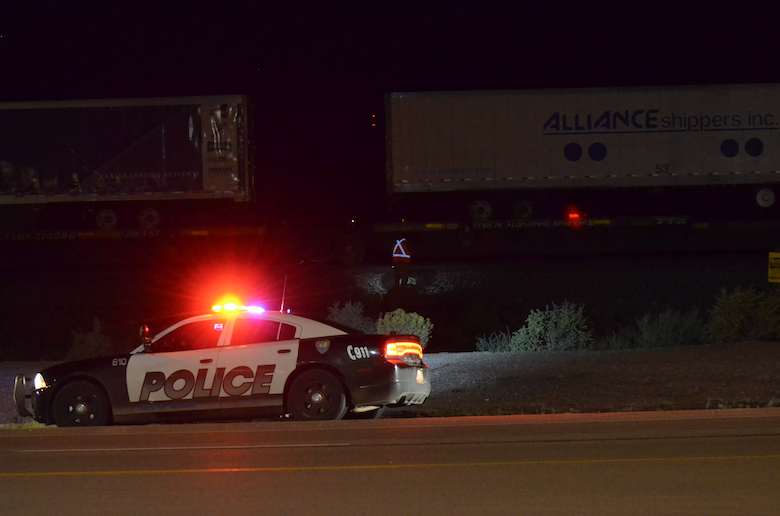 66, just after 10:30 pm in regards to a train versus pedestrian collision. GPD Captain Marinda Spencer told the Sun Oct. 5 the deceased was a Native American male in his late 40s or early 50s. “We do have a possible ID,” she said of the victim, but the GPD is awaiting confirmation from the Office of Medical the Investigator before releasing his name. According to Spencer, the driver of the westbound train reported seeing a person on the side or rail of the tracks. He blared his horn to alert the individual, who did not move and was eventually struck by the oncoming train. The victim died on the scene from injuries received from the collision, Spencer said.